20540 Garden Dr, Estero, FL.| MLS# 218042493 | Southwest Florida Residential Real Estate for Sale. Move in ready, turnkey furnished 3/2 home in Mariner's Cove of Estero. The beautiful 55 plus community offers LOW association fees, a boat ramp with storage, large screened community pool and many activities! 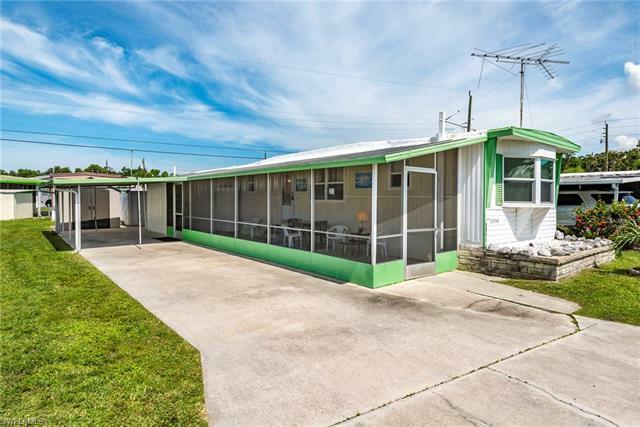 The interior has the desired split floor plan, updated windows, updated kitchen and neutral decor throughout. The large lanai is great for enjoying the warm winter nights. Plenty of storage and on site laundry! Must see!